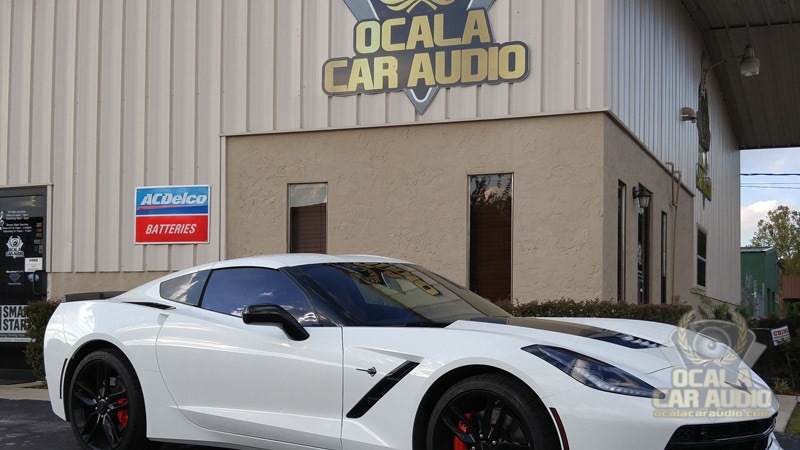 Ocala Car Audio has been in business since 2008. We would love to tell you a little bit about us, starting with our founder. Parish Tanner, our founder, has been in the industry for a long time. When you add in his employees, we have almost 150 years of combined experience in the industry. 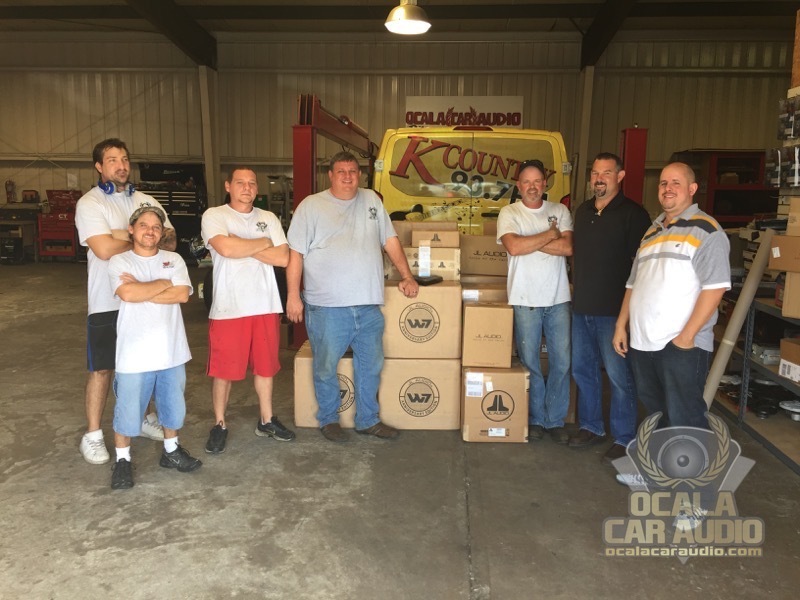 And we don’t rest on our laurels: The team at Ocala continuously attends ongoing training to stay current on new technologies in our industry, as well as constantly improve our installation skill-set. What this means to you is that we are an experienced company that you can trust. We are honored to have been selected by Mobile Electronics magazine as Retailer of the Year in 2012 and named one of the Top 50 Retailers by the same magazine for six years running. From the moment you walk in our door, you can tell this is going to be a different buying experience from other shops you may have visited. Our company has invested in Avidworx interactive displays for our most popular categories so you can not only view the products we suggest but see them function live and in action. What you won’t find are high-pressure salespeople who are focused on maximizing a sale every time they see you, but rather a group of people interested in a long-term relationship with you. 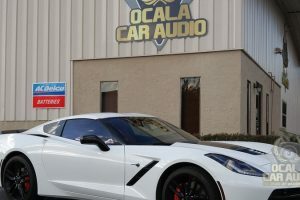 One word of caution, though: If you are in a hurry to be in and out on your purchase, Ocala Car Audio might try to slow you down. We tell our clients that we sell solutions, not products. 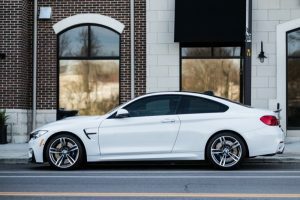 What this means to you is a skilled set of employees who will take all the time needed to look over your vehicle with you, understand how you use it on a daily basis and then find the best solution for your individual needs. We do this because too often, we live in a day and age of order-takers instead of consultants who are focused on answering a few questions and then closing a sale. 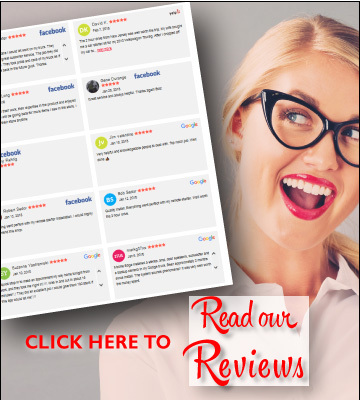 Our goal is to not only give you the best buying experience you have ever had at an automotive store, but the best buying experience you have ever had anywhere, period. While we sell and install many different categories of products, audio is our passion. It’s what drives us. Heck, it’s even part of our name. If you are the kind of person who is passionate about music, you are going to love Ocala Car Audio. 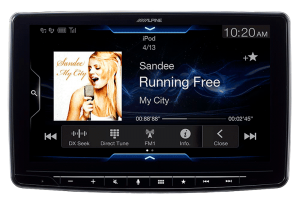 Whether you are looking for a basic upgrade, need to replace some broken equipment or want a full-blown concert on wheels, you have come to the right place. We live and breathe this stuff. We are also specialists in marine, RV and horse trailers installations. 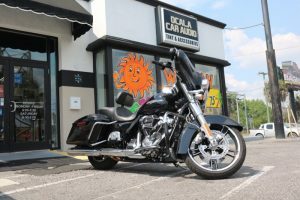 We have a large, gated storage area on location with a good turnaround area so the largest vehicles have no issue with getting in, maneuvering and parking. Our owner is an avid motorcyclist who has been installing motorcycle audio systems longer than he can remember. 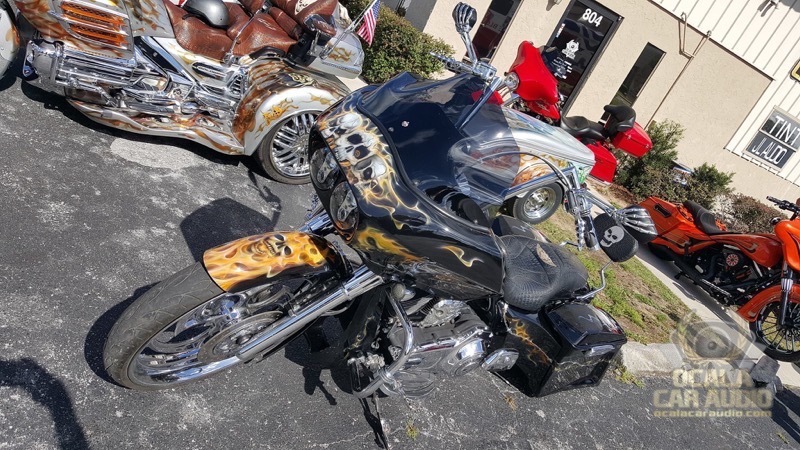 If you have always wanted a motorcycle audio system that allows you to hear your music clearly at speed, come see us. We can help. We have a dedicated window tint bay in its own building in our facility. It has a separate a/c system to provide the cleanest environment possible for installations, dramatically reducing the possibility of dirt getting in the window film. For more information about any of our products and services, you can click HERE.